A Caveat can be an effective way of securing the repayment of loan, but only if it's valid. When a Caveat is registered over the title to a property, it protects the person registering the Caveat (the "Caveator"). This is because a Caveat prevents the property owner from transferring or refinancing the property without obtaining the consent of the Caveator. 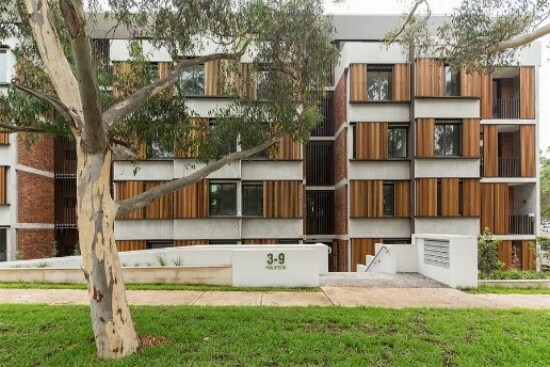 Ta Lee Investment loaned $1.5 million to MV Developments to buy a development site at Lane Cove. It agreed not to lodge a caveat unless MV Developments failed to repay the loan on time. The development took longer than expected to complete, and Ta Lee Investment lodged a caveat as security for repayment of the loan. But in the meantime, MV Development had sold the apartment upon which the caveat was registered. The buyer commenced proceedings in the Supreme Court to remove Ta Lee Investment's caveat, claiming it was invalid because the Loan Deed did not use the correct wording. The NSW Court of Appeal ordered that the Caveat be removed because the Loan Deed did not contain these eight words: the property is charged with repayment of the loan. As a result the Caveat was invalid as security for the loan. The moral is, when a Caveat is used to secure a loan, make sure you use the correct wording. Why is it getting harder and harder to make a loan application? What do you need to do to obtain a loan for a home or a residential investment property? Pay a credit card or home loan more than 14 days late after the due date, and the missed payment will be recorded as a black mark against your name on your personal credit file. Do you need credit repair or debt consolidation? Is it best to use a firm or do it yourself? Once a year, I order my free credit report from Veda, which holds a data bank of about 10 million Australian credit files. 3 out of 10 Australians who order their credit report have needed to do so.